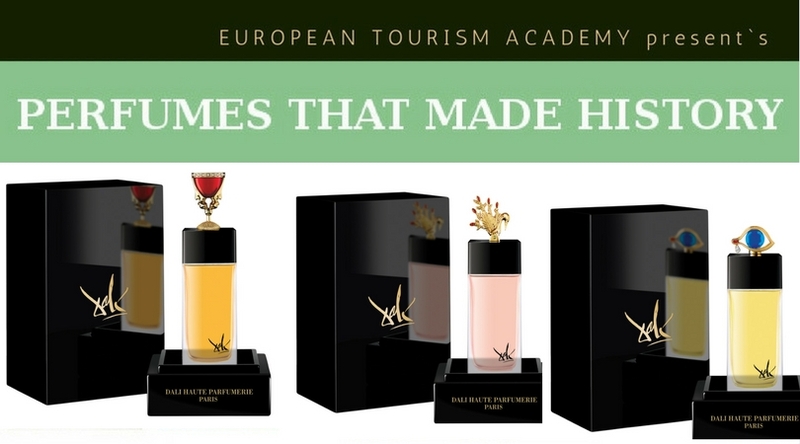 DALI HAUTE PARFUMERIE has succeeded in garnering the limelight on the Perfume History conference scene. 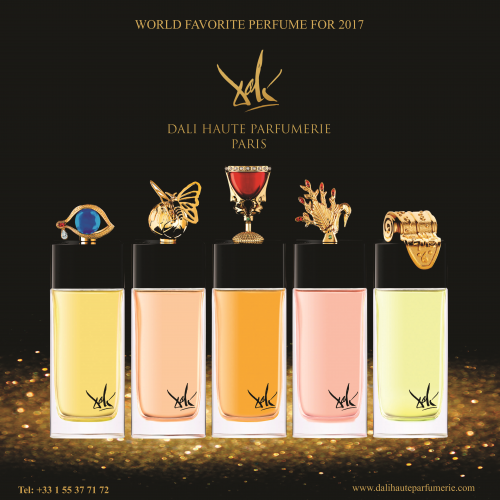 The leader and trend setter in this field of promoting perfume as a part of the high-life and culture potential booster is Dali Haute Parfumerie the winner of 2017 World Favourite Perfume designation. On this occasion, Dali Haute Parfumerie was recognized as an intricate part of the perfume world history receiving INTERNATIONAL QUALITY AWARD for his determinant role in promoting research and development on the cosmetic and fragrance industry on a world level. In 2017 DALI HAUTE PARFUMERIE has launched a series of Salvador Dali inspired perfumes and art works. 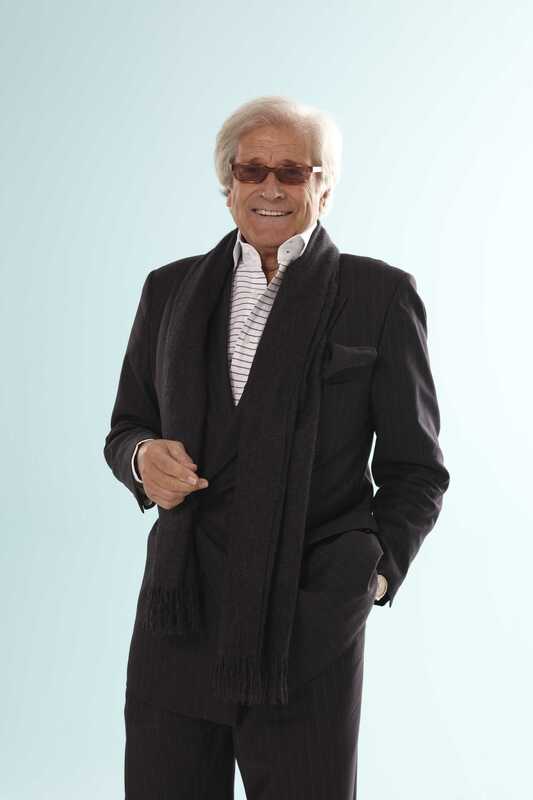 Jean-Pierre Grivory, President of Cofinluxe company (holder of the license for both Dali lines and several other brands), reports that new collection is a response to the famed artist's desire to return perfumery the lost status of luxury. The most important world tourism event to be played under the ECTT leadership will take place on July 28th/29, 2017 when the world tourism community will propose the name of the new victor of WORLD BEST TOURIST DESTINATION AWARD and the world example in tourism development. These are just on the tip of the ice when it comes to the topics in focus at the 10th Meeting of the European Tourism organization-ECTT to be held in Bucharest, Romania, 27-28 July 2017. Professor Dr. Anton Caragea - President of European Council on Tourism and Trade will play host to representatives from 28 European countries and other tourism stakeholders in the region to discuss policy priorities and set the agenda for European and world tourism in 2017/2018.